NMSDC’s Mergers and Acquisitions Summit, originally scheduled for May 2015, will now be incorporated into NMSDC’s Annual Conference and Business Opportunity Fair. 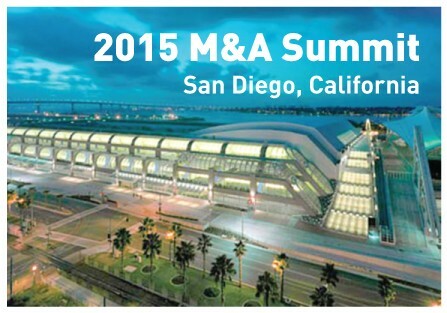 The Conference dates are October 18 – 21, 2015, in San Diego, CA. More details to come.